Justice League - New 52. 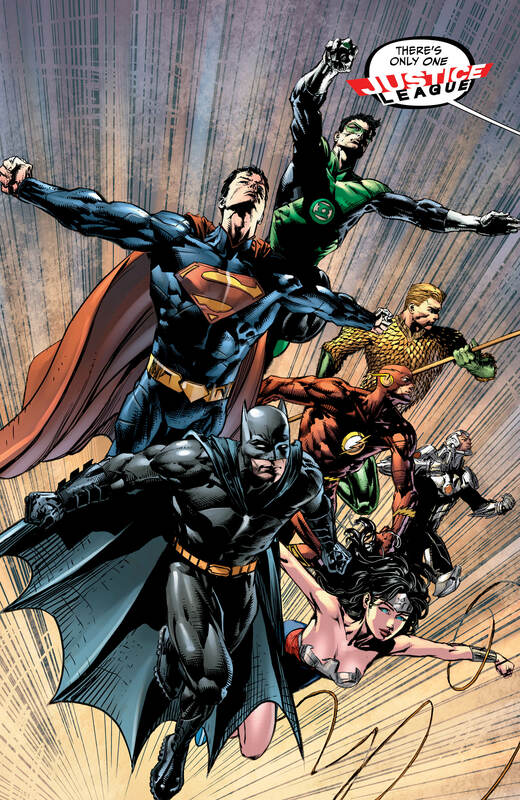 The Justice League in the New 52.. HD Wallpaper and background images in the Justice League club tagged: photo superman batman wonder woman flash green lantern aquaman cyborg justice league new 52. This Justice League photo contains anime, comic kitabu, manga, cartoon, and mkono.